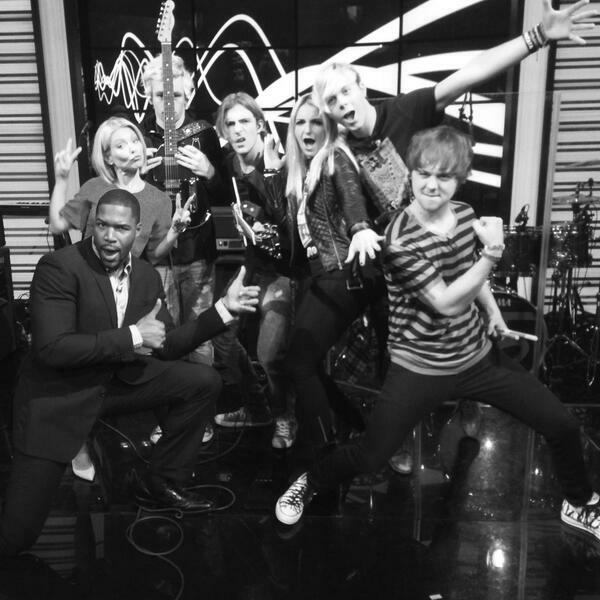 You are here: Home / Celebrity Video / R5 Performs “Forget About You” On Live With Kelly And Michael! – Watch Here! 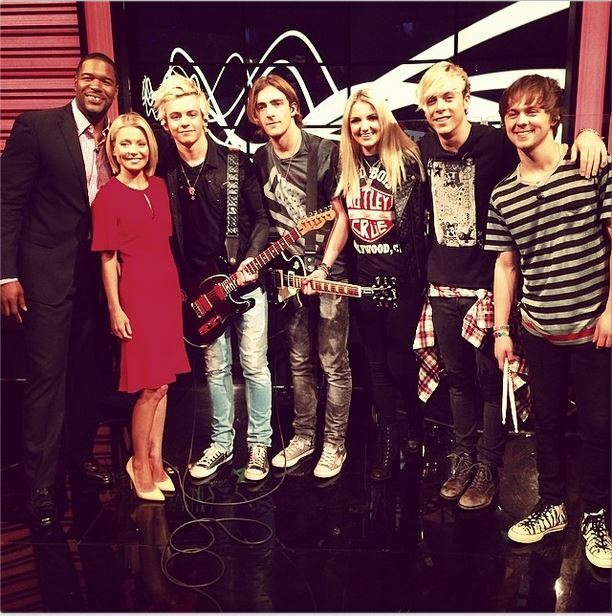 R5 Performs “Forget About You” On Live With Kelly And Michael! – Watch Here! Fans were able to get quite a treat this morning when R5 – Ross, Rocky, Ratliff, Rydel and Riker – appeared on Live With Kelly And Michael to perform their single called “Forget About You.” R5 totally made some noise and rocked it out. It was also a way for the band to promote their music and of course their album titled Louder. In case you missed their performance this morning, check it out by watching the video below and let us know what you think by commenting! « Cody Simpson Is Co-Hosting E! News Tonight!